Fricke, P. M. et al., 2017. Development of Fertility Programs for High Producing Dairy Cows. Fricke, P. M. 2016. 30-30 – 4 Keys to Achieve 30% Pregnancy Rates in 30,000 lb Dairy Herds. Fricke, P. M., M. C. Wiltbank, P. D. Carvalho, and J. O. Giordano. 2016. Fertility Programs to Achieve High Pregnancy Rates in High Producing Dairy Herds. National DCRC Webinar Series, February 26. Fricke, P. M. 2015. Double Vision – Management of Twinning in Dairy Cows. American Association of Bovine Practitioners Annual Meeting, September 19, New Orleans, LA. Fricke, P. M. 2015. Milk vs Blood Which is best for PAG pregnancy diagnosis? Western Dairy Management Conference, March 5, Reno, NV. Fricke, P. M. 2015. Can dairy cows eat their way to better reproduction? Form-A-Feed Professional Dairy Conference, January 22, Morton, MN. Fricke, P. M., P. D. Carvalho, J. O. Giordano, A. Valenza, G. Lopes Jr., and M. C. Amundson. 2015. Activity monitors for detection of estrus in dairy cows. Georgia Dairy Conference, January 14, Savannah, GA.
Fricke, P. M. 2014. Five Keys for Reproductive Success. Hoard’s Dairyman Webinar series. Fricke, P. M. 2012. Effect of heat stress on reproduction in dairy cows. Fricke, P. M. 2008. Timing of AI in lactating dairy cows. Dairy Cattle Reproduction Council Annual Meeting, November 7-8, Omaha, NE. Fricke, P. M. 2005. Pregnant or Open – getting cows pregnant and the money it makes. 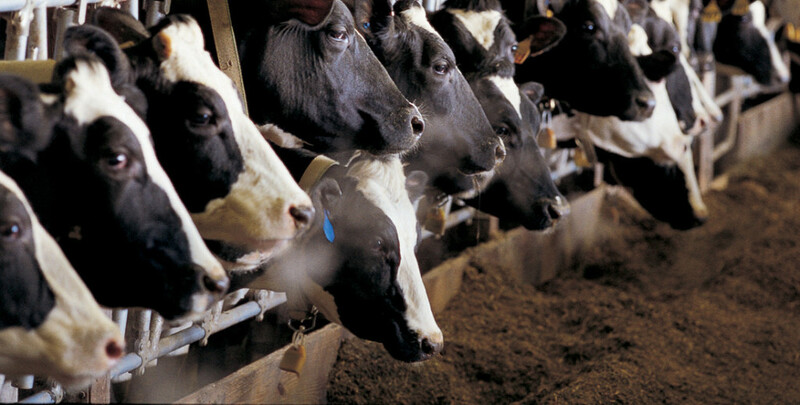 Western Dairy Management Conference, March 9-11, Reno, NV.